Dental anxiety is a real thing that affects approximately 30-40 million Americans. This anxiety or phobia can range from a sense of unease or dread with unfounded worries all the way to panic-stricken and terrified. Unfortunately, these symptoms can cause many to avoid going to the dentist which can lead to increased oral health issues that require more dental treatments. In addition, the medical research community is finding more and more links in oral health to overall health as the mouth is the gateway to our bodies. That means it is essential to identify what might be causing dental anxiety and to determine how to ease it for each individual. What might cause Dental Anxiety? Every person has a unique experience when visiting the dentist, but there are a few common triggers that cause many dental anxieties. Pain – The fear of suffering from dental procedures is the number one cause of those avoiding appointments. Dentistry has advanced leaps and bounds since its inception with many advances in “pain-free” methods. Lack of Control – When the dentist or hygienists is working in your mouth, you need to stay still. You cannot see what they are doing and may have anxiety about this. This loss of control can easily cause unease for many patients. Anesthesia – Fear of injections is a widespread condition for children and adults. In dentistry, some often fear the needle as well as the effectiveness of the anesthesia. Anticipating pain, even if the area is numb can cause worry. Some may also be concerned about side effects such as dizziness, feeling faint or nausea. Embarrassment – Patients may have anxiety about the current state of their mouth and not feel comfortable with someone so closely examining them. Past Experiences – Unfortunately negative previous dental visits can cause patients anxiety even during a routine exam. The human brain is wired to protect itself. It’s no wonder that any of the above-mentioned issues could cause anyone to fear the dentist. With this being such a common condition, dentists have worked hard to make biannual visits and procedures as comfortable as possible. Recognizing that each induvial has different needs, here are five tips that seem to help many overcome dental anxiety issues. 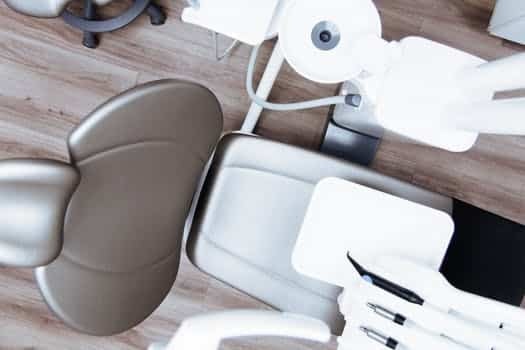 Talking – It may be difficult to broach the subject or a bit embarrassing but sharing your fears with your dentist is the best way to avoid problems. The professionals that work with you will be aware, will adapt their procedures and continually monitor your comfort level. Remember, this is common. You aren’t telling them something they’ve never heard of before. Deep breathing – The technique of slowly and deeply breathing in and out has shown to calm the mind and the body. Doing this throughout a dental procedure can help reduce stress signals to the brain. Hand Signals – Make a plan with your dentist on how to notify them when you are in distress or feel panic rising. A small hand gesture works well since you can’t really ask them to stop. Appointment Time – Plan your dental visit or procedure at a time when you aren’t rushed or stressed over other things. Bring a trusted friend or family member for support. It isn’t silly; it’s the wise thing to do. Music – Listening to music and closing your eyes may be a way to drown out the sounds that go along with dental work. Drill sounds replaced with soothing music is sure to calm your mind. Keep in mind that dental procedures in our modern world shouldn’t hurt. Expressing your concerns and working with a dentist that cares is of utmost importance. The dentist, hygienists, and staff at Foundations of Health Dental Care in St. Joseph, MO make patient comfort a number one priority. They recognize and understand the triggers for dental anxiety and encourage an honest dialog with each patient about their concerns. Call (816) 233-0142 to speak with them and create a plan to get you back in the dental chair. 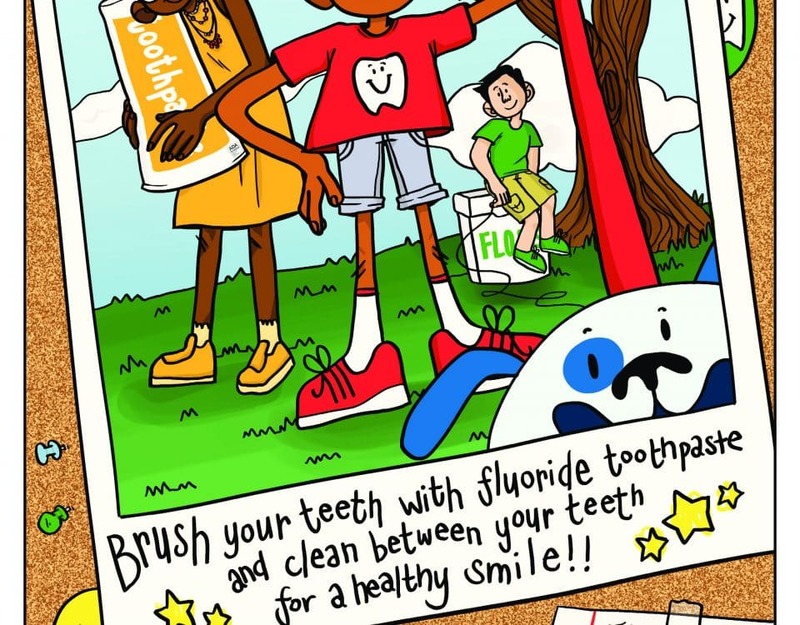 Oral health care is so important. It’s time to figure out a way that works for you! 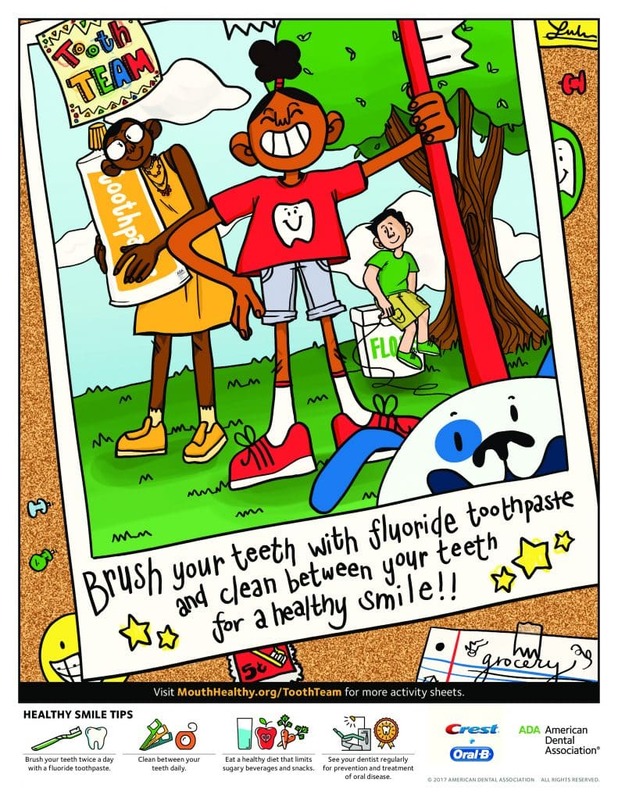 © 2019 Foundations of Health Dental Care All Rights Reserved.